Are you old enough to remember the Moorgate tube crash of 1975? 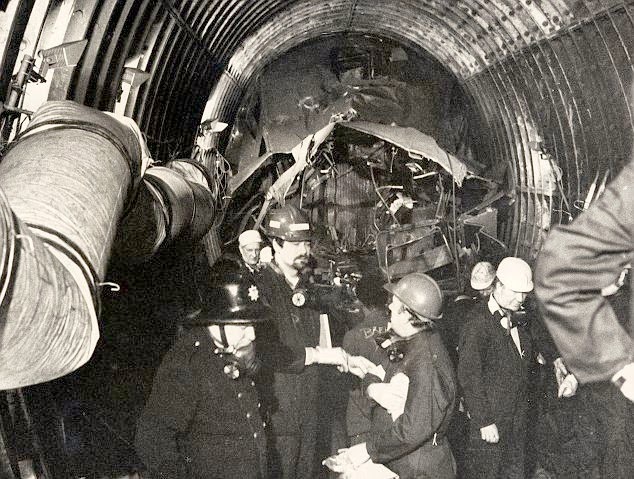 Driver Leslie Newson killed himself and 42 passengers on a packed morning rush hour train when he drove it into a wall at the end of the tunnel, having made no attempt to brake. Witnesses on the platform testified that he was conscious and looking ahead of him with his hands on the controls as he shot past them. There was intense speculation that he had done it deliberately, but everyone who knew him said it was simply impossible. 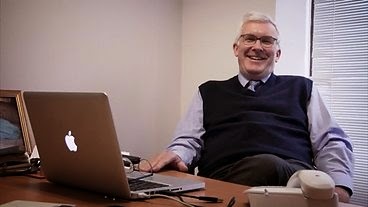 He was a happy family man who had everything to live for. Indeed, he had just withdrawn a large amount of money to buy his daughter a car. 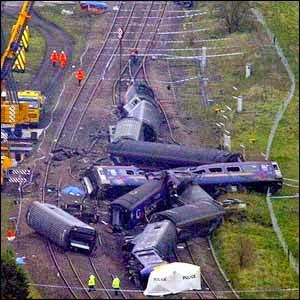 The cash was still in his pocket when they finally extricated his body from the compacted wreckage several days later. The cause of the disaster was never determined. You can perhaps understand why this event came back to mind when news broke of last week’s Germanwings crash. Initially at least, shocked friends of the co-pilot Andreas Lubitz were also telling the media of their disbelief. 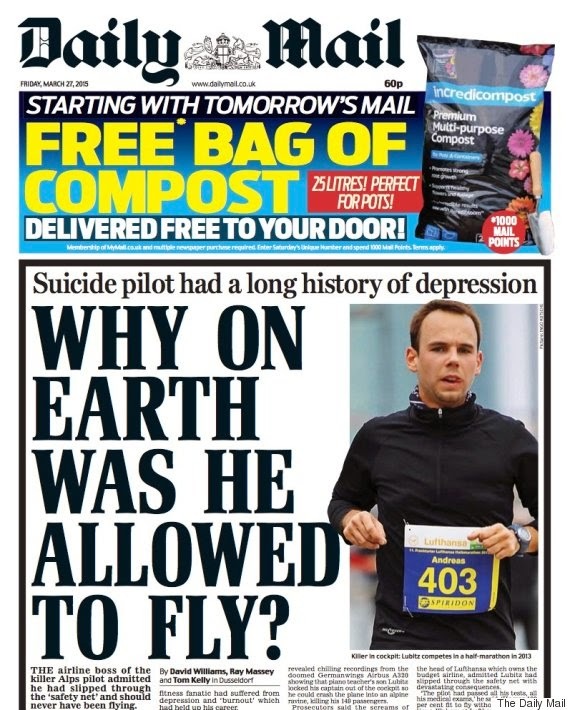 But there was one key difference between the two stories: Lubitz had “a history of depression”. Cue an immediate rash of lurid headlines asking why he was ever allowed to fly. As a depressive myself for more than 40 years, I naturally take a keen interest in the subject. Where, exactly, should we draw the line? Clearly if depressives can’t fly planes they certainly shouldn’t be allowed to lead countries. 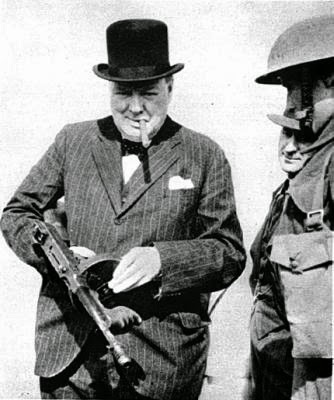 Which would have left a potentially disastrous vacancy in Britain during the Second World War, given Churchill’s lifelong struggle with his “black dog”. A depressive and a heavy drinker: what could possibly go wrong? Maybe they shouldn’t be allowed to drive, either. After all, a depressed chef killed himself, a train driver and five passengers by deliberately stopping his car on a level crossing in Berkshire in 2004. How about restricting access to high buildings while we are about it? The fact is that many of our greatest statesmen, thinkers and writers have been depressives. Probably more than we know of, given the past tendency to hush such things up. We should welcome the fact that people have become more open and honest about their mental health issues in recent years. Unfortunately Lubitz was not. The worst possible response to the resulting catastrophe would be to act in a way that might encourage others to conceal their problems. Personally, I am a desperately dull depressive. Not being bipolar, I don’t have compensating bouts of mania and euphoria. Just bad days and less bad days. I might well have had more energy, drive and ambition if I had been more consistently happy, but I have held down a job and generally managed to function reasonably normally up to now. Suicide has crossed my mind from time to time, but I’ve never felt the urge to take anyone else with me. It would be no fairer to stigmatise all sufferers from depression as potential murderers than to blame all Muslims for the actions of their lunatic fringe in ISIS, Boko Haram and Al Qaeda. The number of depressives who do think that way is on a par with the number of those with a terminal cancer diagnosis who decide not to go alone. In other words, vanishingly rare. In the horses and stable bolts department, the Moorgate crash led to the installation of automatic braking equipment at all tube dead ends. A development that at least had no conceivable downside. 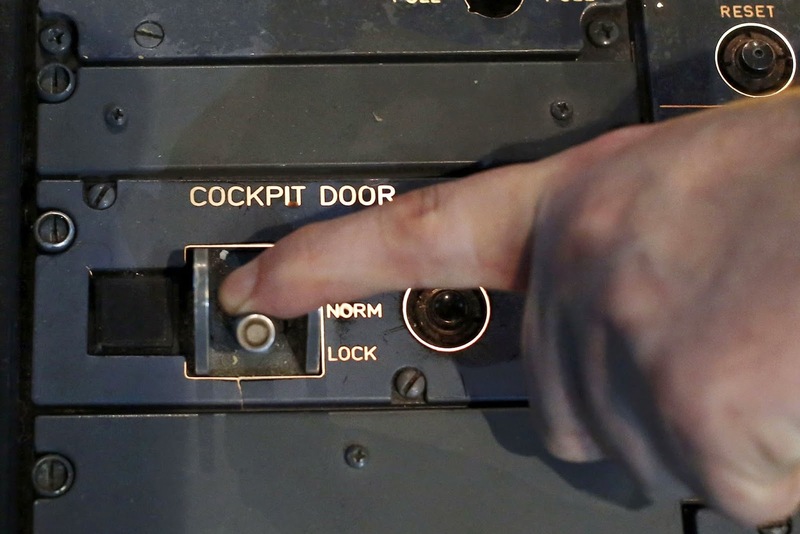 Unlike the increased faffing around the cockpit door that will result from the “two people on the flight deck at all times” rule now being applied across the airline industry, which can only heighten the risk of terrorists gaining access to the controls. Preventing which was, you may recall, the reason for installing armoured doors in the first place, with the chilling unintended consequence we now see. In the end, whatever we do, the sad truth is that Death will win. Because Death always does. As my late next door neighbour was fond of saying, “No beggar gets out of this alive.” Although the word he used was not actually “beggar”. As they say on Crimewatch, don’t have nightmares.